National Sales Manager Takes the Reins in D.C.
Tampa Bay & Company is excited to announce that National Sales Manager Dori Laack will assume her new role as Regional Account Executive based in the Washington, D.C. area beginning Oct. 1, 2011. 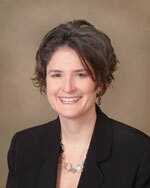 Dori Laack joined Tampa Bay & Company in January 2006, after relocating from Denver, Colo. In the past five years, she has transitioned to different roles and distinguished herself as a top producer. Dori, will be taking the reins from Senior Regional Account Executive Suz Cavanaugh. After 25 years with Tampa Bay & Company, Suz will retire at the end of this year. 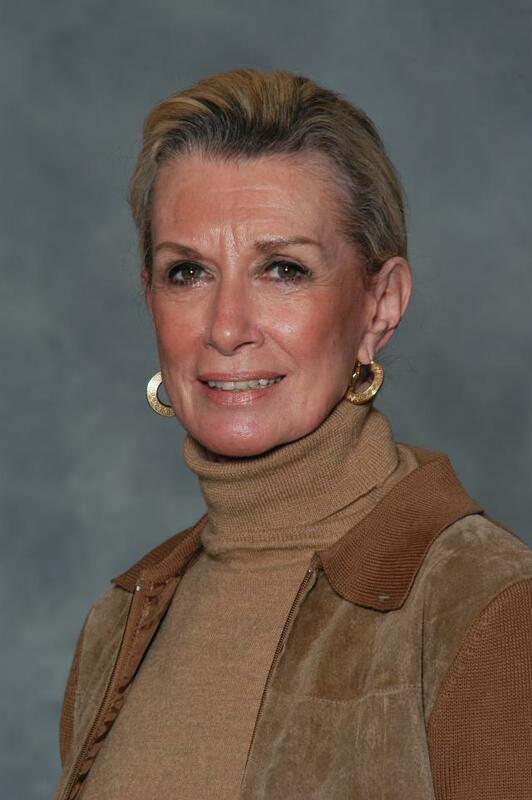 In fall 1986, Suz Cavanaugh assumed the role of National Sales Manager for the Tampa/Hillsborough Convention & Visitors Association, now Tampa Bay & Company. In 1995, she worked to further establish the Company’s Washington, D.C. office, where she found her calling. Suz Cavanaugh has been the face of Tampa in its largest, most productive market for the past fifteen years. “While today there’s an impressive number of in-market D.C. representatives, none have remained in their position demonstrating steadfast loyalty to their cities like Suz,” Norwood Smith said. Until the next time … Think TAMPA!